Many patient-centered medical homes (PCMH) use the CAHPS® Survey for PCMH to measure patient experience. 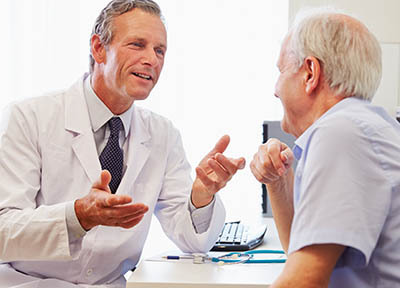 NCQA CAHPS Survey for PCMH Vendor Certification evaluates and certifies vendors that collect survey data on behalf of PCMH primary care practices. Certification ensures that survey vendors collect data in accordance with specifications and protocols in the 2017 HEDIS® Specifications for the CG CAHPS 3.0 survey. Learn and align with best practices for PCMH CAHPS survey data collection. Distinguish themselves in the marketplace as a vendor that has been trained and certified by NCQA. Become a preferred vendor of choice for PCMH practices that want to earn NCQA Distinction in Patient Experience Reporting. NCQA will sunset the Distinction in Patient Experience Reporting in April 2019. Current Distinctions last through its expiration date—but NCQA will not accept new submissions past April 12, 2019. Learn more.